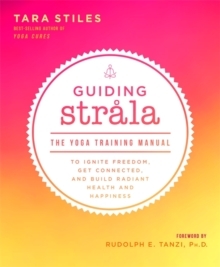 In Strala Yoga, Tara Stiles explains the origin and philosophy of this feelings-based style of yoga, which is spreading like wildfire around the world - from New York City to Barcelona to Singapore. 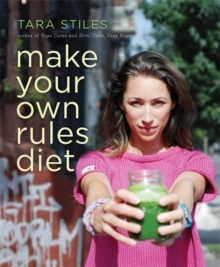 Focusing on the power of combining movement with intuition, Tara walks readers through the importance of moving with ease and creating space in their lives. 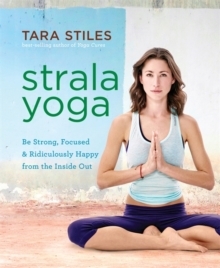 Strala isn't about strict poses; it's about your body and your abilities. By moving how it feels good to move, readers will not only get a great workout but also release stress, free up space in their minds, and open themselves up to creativity. Tara lays out simple, step-by-step information on everything from how to use the breath in movement, to how to create ease, to how to set up a home practice. 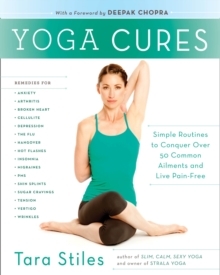 More than ten routines - each illustrated with clear, instructional photos - offer both easy and more difficult tracks, appealing to beginners and seasoned yogis alike, and aim to help readers dissolve stress, get better sleep, gain energy, or even wind down after a tough day.